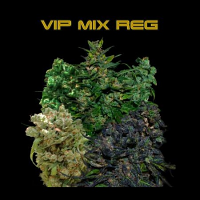 VIP Seeds has been created in response to the demands of their customers to provide top quality cannabis seeds than more affordable prices. 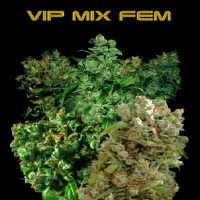 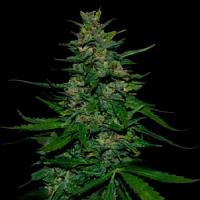 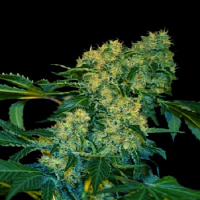 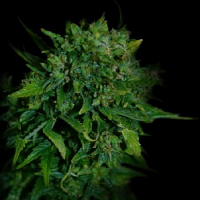 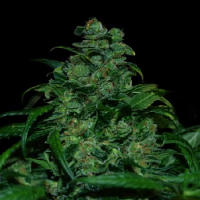 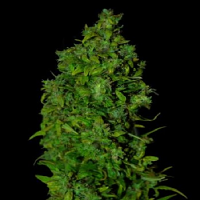 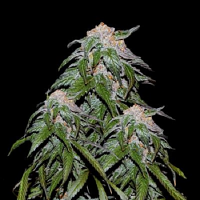 In VIP seed bank criacion merged the best of European genetic cannabicultores with experience around the world, which established after many tests over time giving perfect results in all seeds. 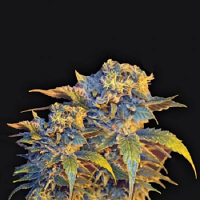 All varieties are carefully reviewed for germination and production before it goes on sale. 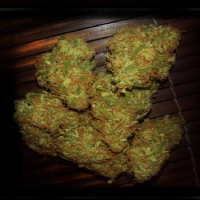 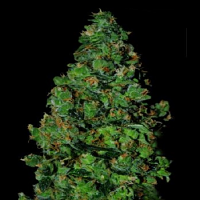 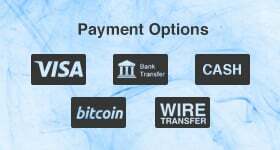 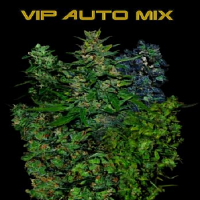 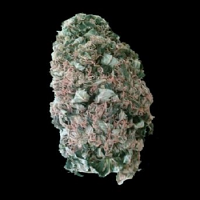 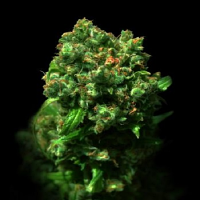 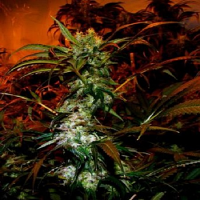 Buy cannabis seeds bank VIP SEEDS and you get a guarantee of quality and excellent results for your plants.